Picking up where we left off is easier said than done. Notwithstanding recent cooler temperatures, the summer was a hot one. Everything that could go to seed did, to the frustration of those hoping for more lettuce in their baskets. The cooler weather heralds the return of broccoli and some leafy heads. The tomatoes continue to keep us busy. The plants simply refuse to cease yielding their bountiful crop – with no frost on the horizon, we’ll probably have to uproot them to get them to stop. Such is not the case of our eggplants, peppers and zucchinis: they seem to have decided that fall means slow, or no, production. And so we turn our attention to root crops. Radishes, carrots, turnips and more beets will fill your baskets – with winter squash to top things off. July was an intense month – justification of sorts for our radio silence. It can’t get any busier than July, when crops are still being planted even as harvesting is under way. Added to the demands of crop logistics are those of basket fulfillment, and editorial activities such as these. We are heading into our 7th week, nearing the midpoint of our 16-week season. The much anticipated high point of the last few weeks, without a doubt, has been our first garlic harvest. Planted last fall, our garlic is now spread out to dry in all its varietal splendor in the coach house and barn hayloft, both specially requisitioned and prepped for garlic-drying. As we harvested the garlic by hand, we wondered what we would uncover – big, bulging bulbs or smaller, delicate cloves? Now, as it lies drying, we are already thinking about October, when we will select the best of the remaining bulbs for replanting. Less momentous, but equally satisfying, has been the start of our tomato harvest. While you have already seen the many-coloured hues of our early tomatoes, the tomato season, which continues into September, has in fact only just begun. There’s nothing like weeding several rows of carrots to make one realize that carrot weeding is an activity to be undertaken with either zen-like calm or unmitigated enthusiasm…anything in between is guaranteed to result in unbearable frustration. There is no pleasure to be found in weeding carrots. They germinate slowly and weeds have ample time to firmly take root before a carrot has even begun to form. When it becomes impossible to ignore the weeds any longer, we fall on our knees (the most comfortable position is on all fours) and begin our chore – one not recommended solo, but rather in groups of two or more, to preserve morale. Carrot weeding is undeniably painstaking, as it is difficult to avoid uprooting one or more miniature carrots with each handful of weeds. Knees ache and sweat beads the brow…and while the satisfaction somehow seems paltry in comparison to the effort exerted, the rows do eventually get weeded. Daucus carota is its latin name, and you’ll see them in your baskets later this summer. 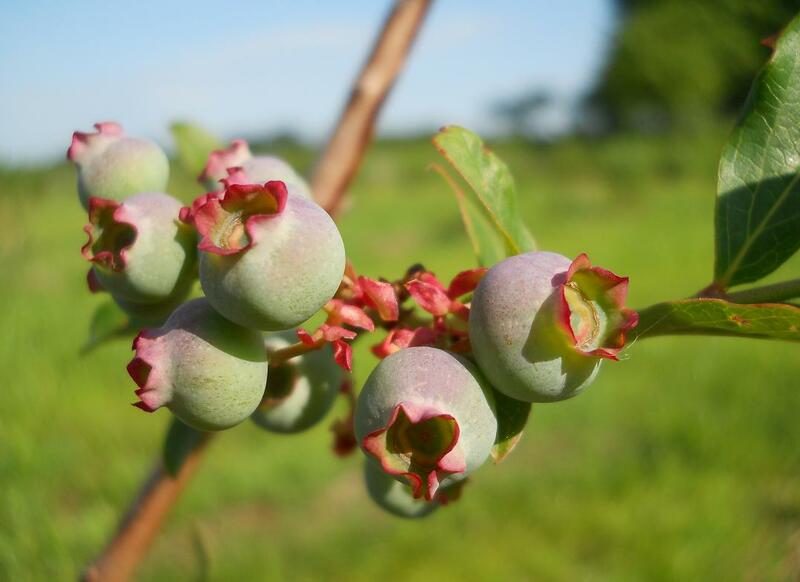 You all know a blueberry bush cannot be harvested in the first three years of its life. We’ve told you often enough already – flowers and fruit must be sacrificed for the greater good of the plant and its roots. 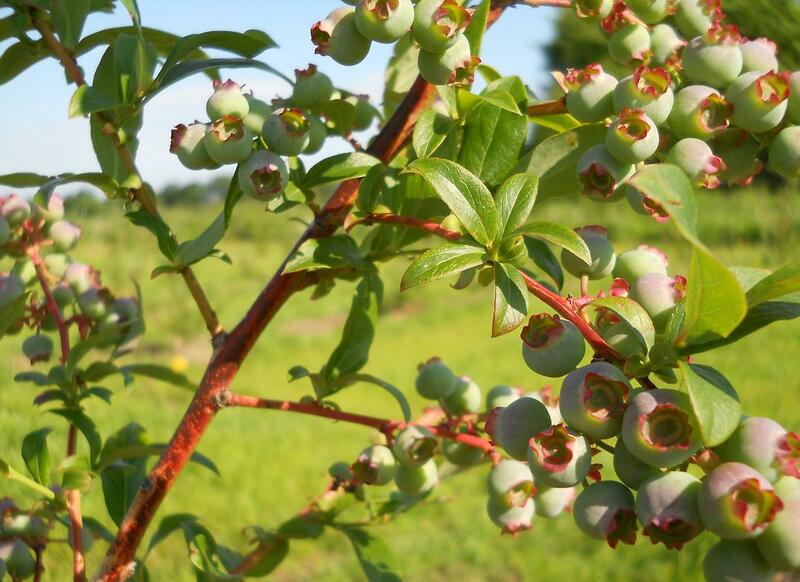 A field of well-established blueberry bushes should yield tasty fruit for more than 20 years. That being said, to test the different varieties we’ve planted, we’ve let one of each bloom – 7 or 8 worthy representatives of the thousand bushes we planted last year, ranging from the early season (July) varietals to the late season (September) ones. Some are already laden with berries, hanging like bunches of grapes on fine stems. For now, our task is to make sure the plants are growing, weeded and composted well. When the first fruits ripen, we’ll write a post on the varieties we’ve planted. … as it is the busiest time of the year for vegetable growers. Everything needs to get done – field planting, irrigation, weeding, and very soon, harvesting the first vegetables for next week’s baskets. The good news is that we’ve also found time to plant our berries, just in time for them to root well in order to begin producing next year. We’ll have a little bit of everything: raspberries, strawberries, blueberries, red, and even black, currants. In the meantime, we have to seed grass between the rows and make sure they’re off to a good start. Agriculture in northern climes means rushing like crazy to get everything planted in the field before the summer heat. Quebec seasons being what they are, the planting window is narrow indeed. Consider this spring: after an unseasonably hot May, we are now facing an unusually rainy early June. Neither is optimal for farmers looking to work in their fields and plant their seedlings. When it rains too much, machines compact the soil; when it rains too little, for weeks on end, nothing grows, and root systems wither. So we do double planting duty, planting thousands of plants in record time. Beyond the window, there’s no point in planting – given the short Quebec summer, many vegetables simply won’t make it to maturity. While agriculture is, generally speaking, a marathon – spring planting up North is more of a 100-metre dash. It’s been more than two weeks since our last post, but many things had to get done to launch our field production…After a chilly start which may have cost us a few cauliflowers, we are now experiencing an early heat wave, and watering freshly planted vegetables and fragile root systems has been an absolute priority. Meteorological vagaries notwithstanding, our broccoli, cauliflower, celery, fennel, lettuce, green-red-nappa cabbage, kale, beets, spinach and swiss chard are already planted; our eggplant, basil, beans, peppers and tomatoes are patiently biding their time in their trays; and we’ve seeded our carrots and turnips. The season is indeed launched, and planting activity (a continuous succession of seeds and seedlings) will continue unabated until mid-summer – all with a view of ensuring a steady supply of vegetables for our baskets. In our spare time and with a view to the longer term, we also planted a small orchard of 60 trees – a mix of plum, pear and apple varietals. 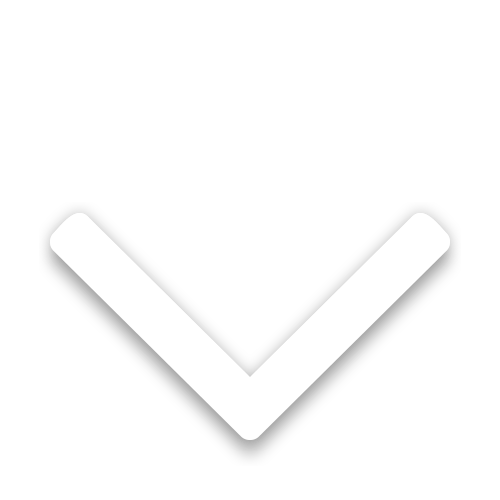 Patience is a virtue, as it will be a few years before they begin to bear fruit. You may be wondering what farmers do in April when they’re not in the greenhouse. While they may be doing seasonal maintenance on farm equipment in preparation for the summer, more likely they are starting work in their fields, provided said fields are dry enough for a tractor or a rotary tiller. Proper soil preparation of beds is important to ensure plants develop healthy and strong roots. But care has to be taken not to damage the soil; premature entry into a field in the spring when the soil is too wet can severely compact the soil. Compaction is something of a four-letter word in agriculture, a by-product of poor workmanship and/or unseemly impatience. That being said, sandy loam like ours is more forgiving (than clay, say), allowing for earlier soil preparation. After ploughing under last fall’s crops, a couple of passes with the vibratory plough in the past few days has broken up any remaining clumps, allowing us to prep the soil for this year’s vegetable beds. In coming days/weeks we will be direct seeding radishes, arugula, turnips, peas and carrots, among others – inaugurating the 2010 planting season in earnest. Stay tuned – in a couple of weeks, we’ll fill you in on the logistics of (biodegradable) plastic mulching. We finally succumbed to the subtle pressure of friends and family for whom a farm without farm dogs is not a farm. Allow us therefore to introduce you to Maggy, a two-year-old black Labrador retriever, and her five pups, now four weeks old. We would have liked to know the father, but what matters most is that mother and pups are healthy, and the pups are growing by leaps and bounds. We picked them up at the SPCA – an organization that works hard to find new homes for animals abandoned by their owners. We are acting as a foster home until the puppies are old enough to be adopted. We won’t be keeping them all – the mum and two pups will be more than enough.